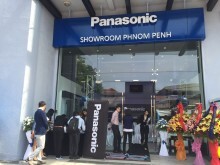 7 May 2015 – Towards improving market visualisation, Panasonic Asia Pacific and its group companies (Panasonic) opened four showrooms in Myanmar, Indonesia and Cambodia in the first half of 2015. 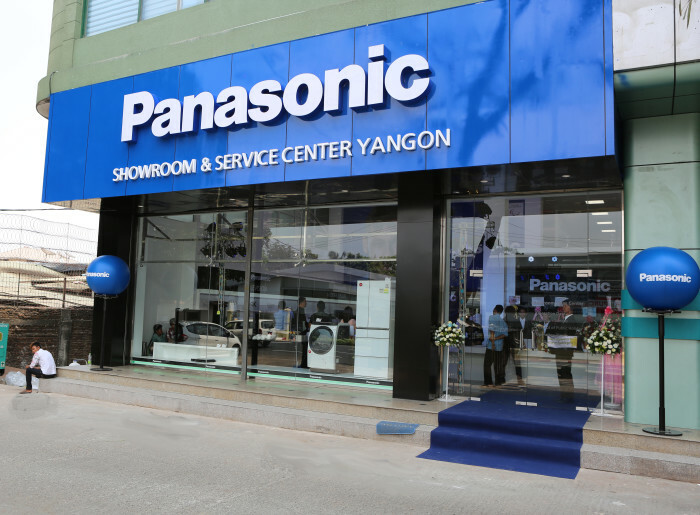 The three showrooms in Yangon and Mandalay, Myanmar; and Phnom Penh, Cambodia; which showcase the company’s full array of Business-to-Consumer (B2C) products and Business-to-Business (B2B) solutions, are integrated with service centres. 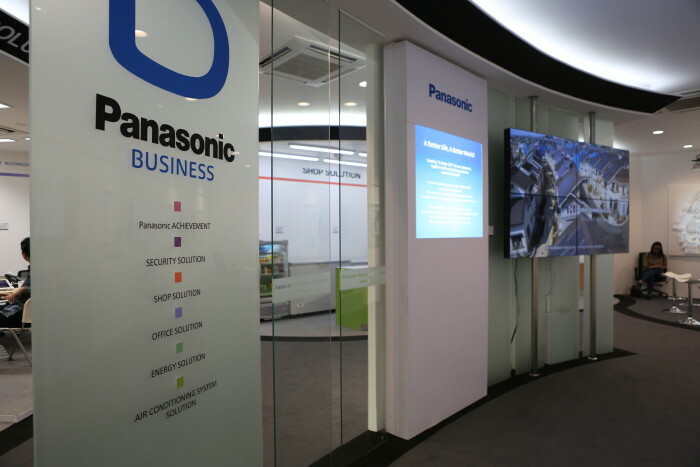 Panasonic Business Showroom in Jakarta, Indonesia, is a dedicated B2B showroom targeted at government and business partners. 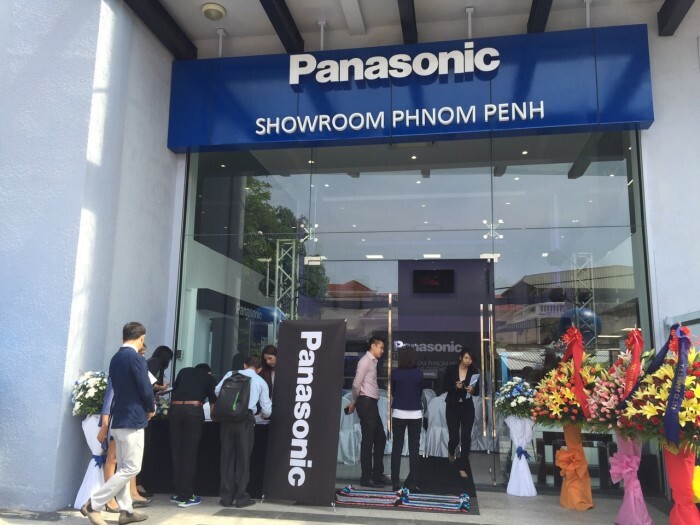 As fast-growing countries with sizeable young populations and untapped opportunities, Myanmar; Indonesia; and Cambodia are key markets for Panasonic in the Asia Pacific region. Panasonic aims to create a better life and a better world by enhancing quality of living through innovative electronics that cater to different lifestyle needs. These include home and cooking appliances, beauty and grooming products, televisions, audio-visual products and cameras. 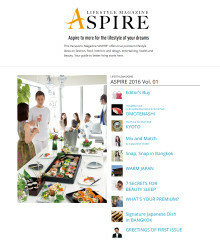 The company also strives to boost local business development and support growing infrastructure by marrying technology and products into comprehensive solutions tailored to meet unique market requirements in both residential and commercial sectors such as retail shops, convenience stores, hotels, offices and educational institutions. The one-stop showrooms offer customers and corporates the opportunity to experience the products and solutions first-hand, enhancing the brand’s touch points with its stakeholders. Staying true to its philosophy of contribution to society, Panasonic will continue to contribute to the development and prosperity of the markets it operates in, be it through technologies, products, solutions and corporate citizenship activities. Panasonic Corporation is a worldwide leader in the development and engineering of electronic technologies and solutions for customers in residential, non-residential, mobility and personal applications. Since its founding in 1918, the company has expanded globally and now operates about 500 consolidated companies worldwide, recording consolidated net sales of 7.715 trillion yen for the year ended March 31, 2015. Committed to pursuing new value through innovation across divisional lines, the company strives to create a better life and a better world for its customers. 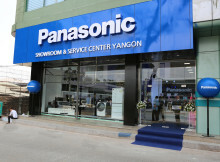 For more information about Panasonic, please visit the company's website at http://panasonic.net/. Panasonic Asia Pacific provides the whole range of the brand’s products and solutions across the South East Asia and Pacific (APAC) region. The company focuses on promoting its Business-to-Business portfolio, such as in the field of energy solutions, whilst maintaining solid Business-to-Consumer growth, in line with the group’s global direction. The region has 45 manufacturing sites, which hold as a key hub for Panasonic’s global production activities supporting the consumer, solutions and components and devices business. Based in Singapore, Panasonic Asia Pacific regional headquarter encourages locally-initiated energy solutions partnerships and businesses. Panasonic Asia Pacific will continue to promote green innovation and reduce its regional carbon dioxide emissions footprint in support of Panasonic’s global eco initiatives. UNESCO and Panasonic Corporation signed a project agreement for Myanmar in November 2015 to promote educational support aimed at sustainable development for the next generation of young people living in the vicinity of the Ancient City of Bagan in Myanmar, which is currently a nominee for UNESCO World Heritage listing.